Professor Christine Blassey Ford accused Brett Kavanaugh of having sexually assaulted her back in the day. She testified before the Senate Judiciary Committee. Kavanaugh testified before the same committee that Ford’s accusation was not true. This was a he said/she said moment. 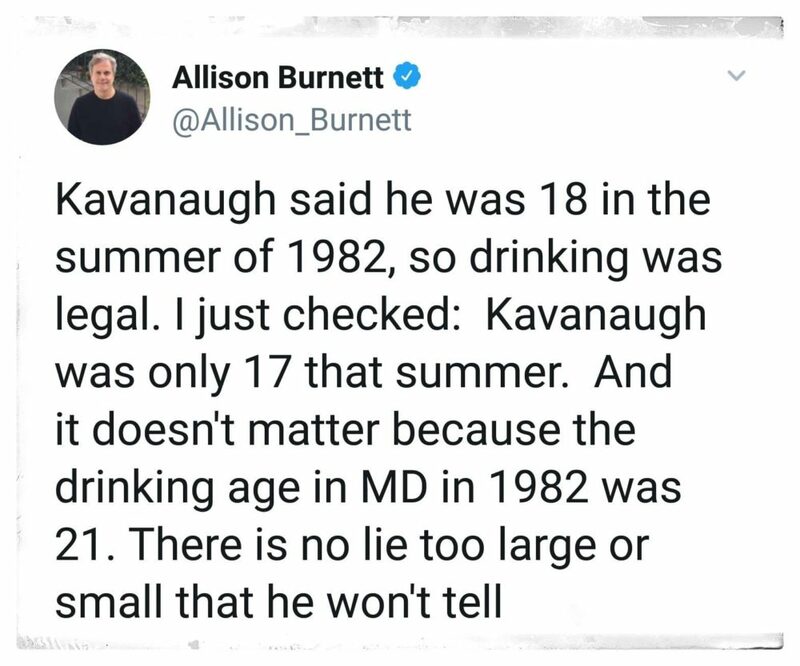 However, when questioned about his alcohol consumption back during the time of the alleged crime, Kavanaugh, the treasurer of his high school Keg100 club, said he was always a light drinker. This brought about accusations from his friends from days of yore that he was lying. 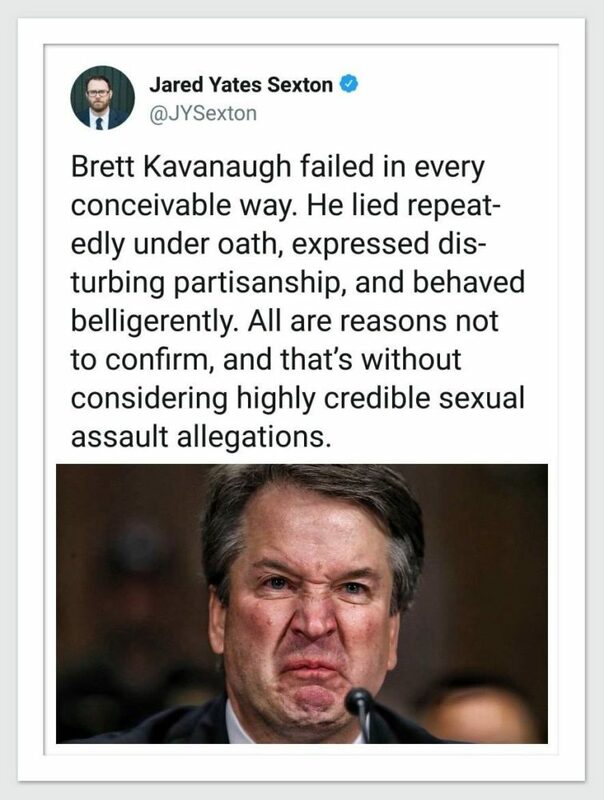 On top of that, it appears he lied about a few other things during his confirmation hearings. It is a federal crime to lie to Congress. And, indeed, if he did lie, that makes him a perjurer. Kavanaugh’s college roommate and friend says Kavanaugh was often drunk, violent and belligerent. This has been corroborated by several other classmates of Kavanaugh. It appears, once again, members of the Republican Party are about to vote to put a well-known perjurer on the United States Supreme. Chief Justice John Roberts is also a well-known perjurer and Republican Party hack. Kavanaugh appears to have lied to the Senate Judiciary Committee, and they don’t give a damn. 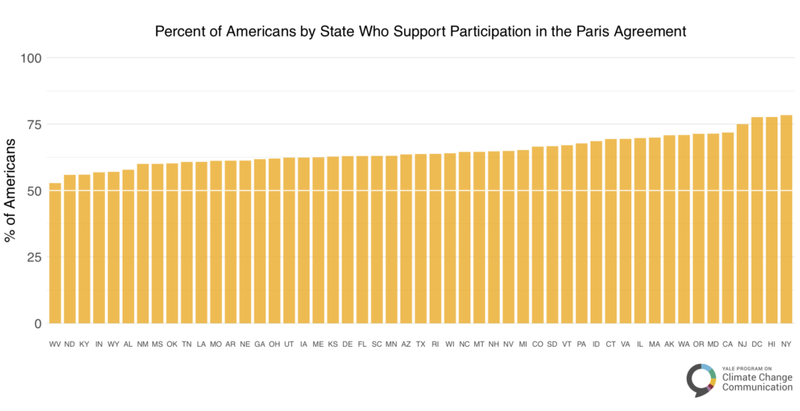 This suggests something quite ugly about the entire Republican Party, at least its members in the US Senate. Partisan politics and political power are more important than honesty in a Supreme Court Judge. 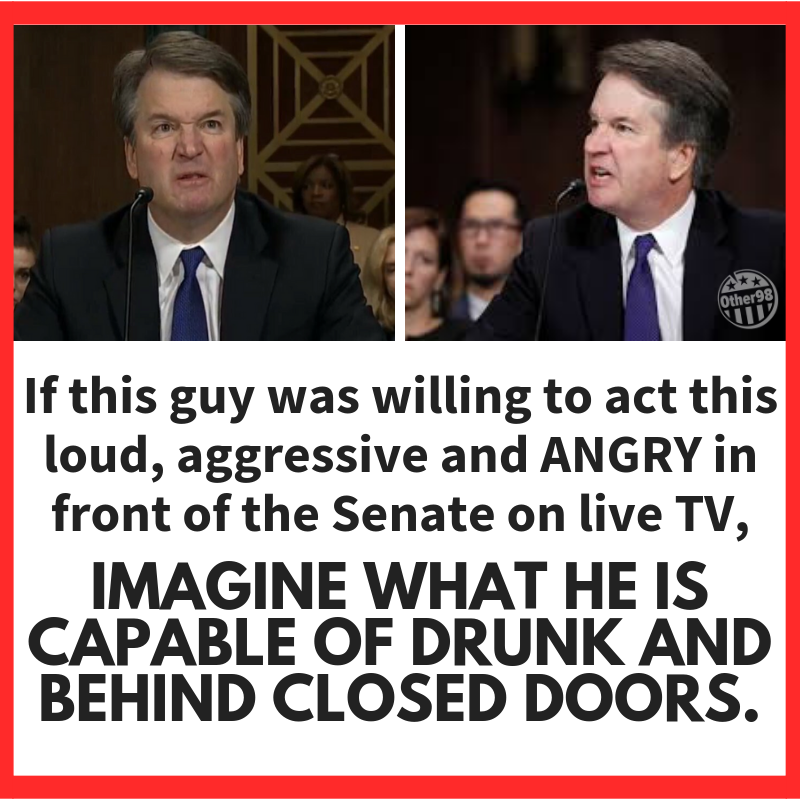 Make no mistake about; Kavanaugh is a Republican Party hack. Is there not a single Republican senator who will stand up to the billionaires who control their party? Chuck Grassley does not care about Kavanaugh’s lack of honesty. Orrin Hatch seems to enjoy it when Kavanaugh lies to him and his Senate colleagues. Is there not a single Republican in the United States Senate in which honesty matters? Is it all about naked power, redistributing income and political power and wealth from the 99 to the 1 percent? Susan Collins? Lisa Murkowski? Will no Republican stand up for honesty? Jeff Flake, you are quitting the Senate. Can you not vote for honesty in judges by voting against Kavanaugh? Anybody with half a brain knows the Republican’s can find an honest and qualified Supreme Court nominee who is anti-abortion (to satisfy the base) and who will argue with a straight face that corporations are people, money is free speech, labor unions are bad and illegal, corporations and the rich are good, working people are lazy, and trade treaties are not trade agreements. Something really stinks about Perjurer Kavanaugh, otherwise, the Republicans would drop him as a candidate, or launch an FBI investigation into whether or not he lied to Congress. It’s pretty obvious he lied multiple times to Congress. 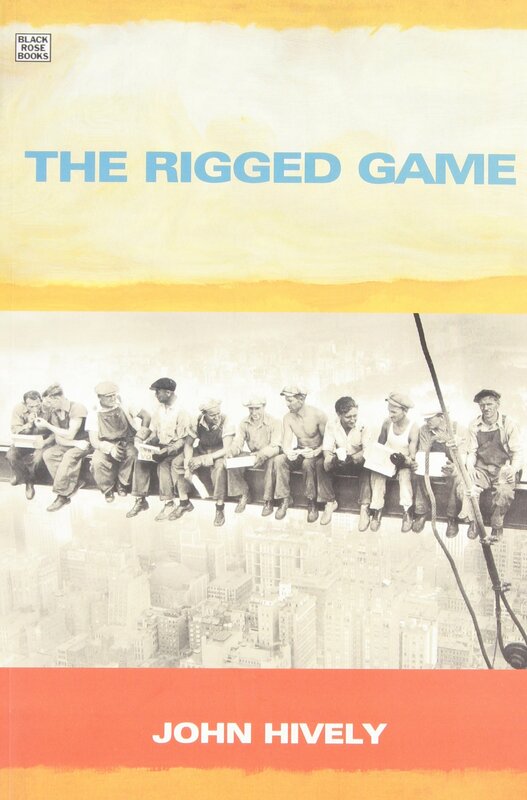 In exercising control of the political processes in the United States, and thereby determining the distribution of income and wealth, one of the foremost strategies the rich use to suppress US democracy is to divert the attention of the 99 percent from looking after their own economic interests by raising social concerns. 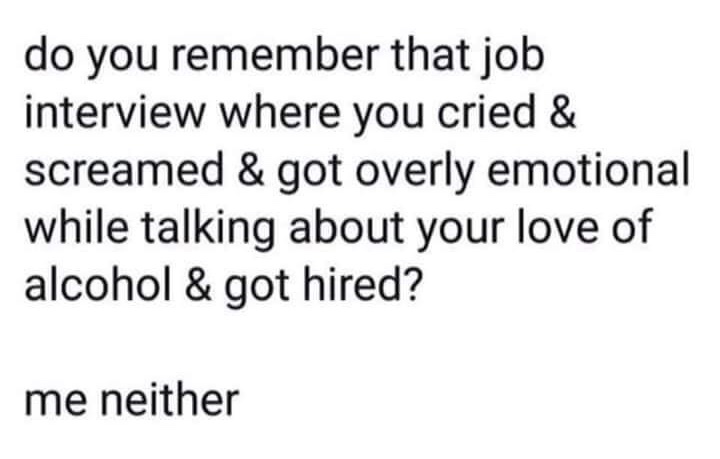 Republican Party leaders, such as the Bush family, Donald Trump, Mitch McConnell, Paul Ryan, and Orrin Hatch are awesome at this. 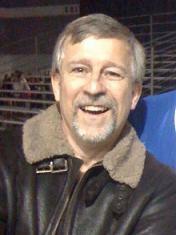 So instead of Republican grassroots voters thinking how grotesque and anti-Jesus income and wealth inequality have become in the USA, they are led to think about war against Christmas, the Muslim peril, terrorism, President Obama is going to take your guns, the war against white males, transgender bathrooms, abortion, undocumented immigrants and much more. Democratic Party leaders, such as the Clintons’, Nansi Pelosi, Wall Street Senator Ron Wyden and others, are also awesome at creating social issues that are shamelessly self-serving at diverting our attention away from their helping the rich redistribute our income into their pockets via trade treaties and other legislation. Think about the war against women, keeping abortion legal, transgender bathrooms, racism, undocumented immigration, and much more. The corporate news media is also quick to divert our attention away from the income and wealth inequality since they also serve the interests of the rich, being linked by the need for advertising dollars to keep their profits and share prices rolling upward. Diverting us is determined by a “collectively manufactured elite (meaning parasites) consensus,” according to Branko Milanovic in his book Global Inequality. Given the enormous amount of private money that is used in politics and media, one cannot but think that this is one of the aims of these investments. A perfect example of this is being played out in the media as you read this. Pornstar Stormy Daniels is suing President Donald Trump over an adulterous affair he allegedly had with her at the same time President Trump is pushing for more deregulation of Wall Street. Most media attention is one the Daniels issue because the corporate media does not want you to know the president, the entire Republican Party, and sixteen Democratic senators support the president’s proposal. 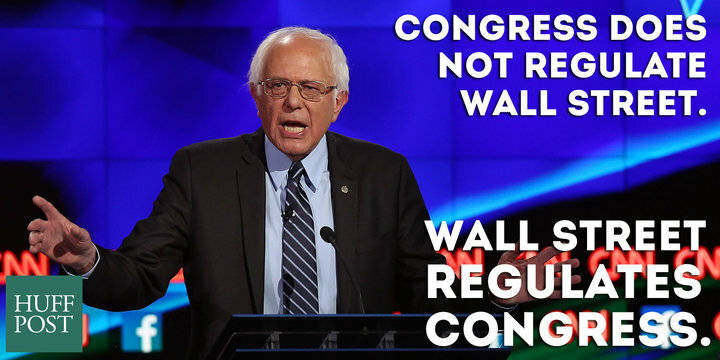 The last time there was deregulation of Wall Street we came face-to-face with the Great Recession. The next recession should be even worse, even without the deregulation. And so it goes again, around and around. Democratic grassroots are gloating over the Daniels issue, while Republican grassroots are rushing to his defense, all the while oblivious to the fact that legislation is about to be passed making it easier for Wall Street to rip the 99 percent off even more than it is already. The United States Federal Reserve Bank issued a report in September 2017 showing that the top 1 percent of US income earners now own almost twice as much wealth as the bottom 90 percent of Americans. Notice the corporate media did not cover this report. They did not want us to know this stuff. Anyway, wealth is defined as assets, such as stocks, bonds, futures options, houses, cars, clothes, trinkets and such. The graph above is straight from the Federal Reserve Bulletin. 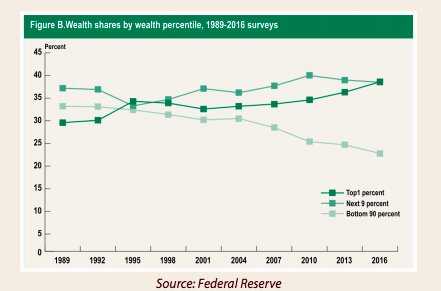 Notice the bottom 90 percent have seen their wealth drop from nearly 38 percent of the total wealth in 1989 to 23 percent today, a 40 percent drop. Meanwhile, the 1 percent has seen their wealth grow from just under 30 percent in 1989 to 38.6 percent today. The 1 percent also own more wealth than those people among the 90 to 99 percent, but just barely. The reason the 1 percent has gained so much wealth while the 90 percent has lost it is that the rich are stealing it from everybody else via their corruption of both major political parties, and such corrupt politicians as Donald Trump, Mitch McConnell, Orrin Hatch, Paul Ryan, and Ron Wyden. 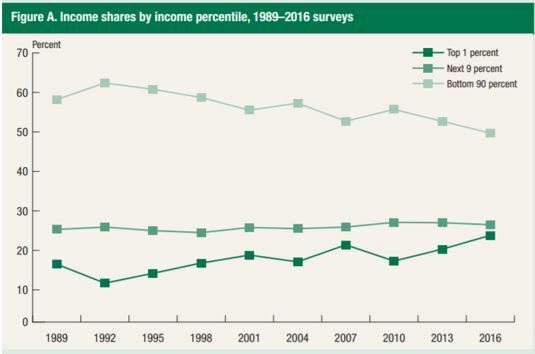 In the same report, Federal Reserve researchers discovered the rich stole a record-high 23.8% of the overall US created income in 2016 (See graph below), up from 8 percent in 1980. However, the current figure appears to be understated. At least one report shows the rich are stealing 37+ percent of the total income produced in the United States. The Fed’s report showed the bottom 90% of families now make less than half of the country’s income. That figure slipped to 49.7% in 2016, down by more than 20% since 1992 (It is likely the drop is greater according to another study). The reason why the billionaires are getting wealthier and the rest of us are becoming poorer is because of such things as trade agreements via political corruption, privatization scams, tax cuts for the rich, unrestricted campaign finance donations, mandatory testing of public school students K-12, student loans, Federal Reserve and US government rescue of mortgage-backed bondholders by the tens of trillions of dollars (See The $26 Trillion Dollar Bailout to Save the 1 Percent, a totally corrupt corporate wing of the US Supreme Court (John Roberts, Clarence Thomas, Samuel Alito, Neil Gorsuch, and Anthony Kennedy), etc…. Corruption in US politics have not been this bad since the Gilded Age, and this is how the rich are getting richer by stealing from the rest of us. Millions of US jobs have been exported since 1992, thanks to trade treaties negotiated to ensure US corporations can export jobs to low wage nations, as well as create jobs in these poverty-wage nations rather than here. The difference between the old higher US wages and the new lower extreme poverty wages in Mexico (where the minimum wage is $4.70 a day), China, Bangladesh, Vietnam and elsewhere goes straight into the already fat wallets of the well-to-do parasites of the millionaire and billionaire classes. The job losers (the producers) might get unemployment insurance if they are lucky. 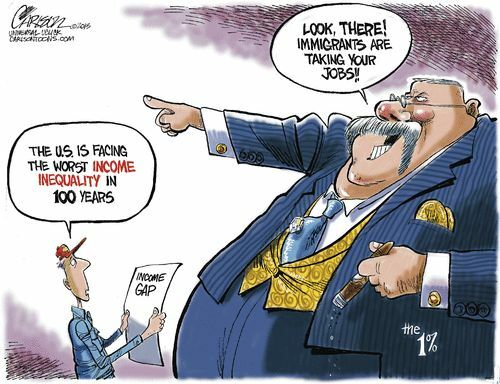 The rich take their stolen loot and purchase wealth, such as stocks and bonds. The job losers often have to sell their assets to cover their expenses as they search for new jobs that typically pay less than what they once earned. This is a nice income and wealth redistribution scam that every Democratic and Republican senator and member of the House of Representatives know very well. Every president since and including Ronald Reagan and Barack Obama have known this scam. The billionaires continued their war against the 99 percent when the US Senate passed their tax cut for the rich and their corporations. And so the war continues against the 99.5 percent. This is class warfare at its most one-sided. You can find the report from the Federal Reserve at https://www.federalreserve.gov/publications/files/scf17.pdf. The graphs are located on pages 11 and 12 if I remember correctly. The billionaires David and Charles Koch now own the Republican Party, which should be called the Death Panel Party for wanting to steal the health care insurance from 23 million US citizens, but that’s another story. These two people have driven the United States out of the Paris Climate Accords, which will prove to be financially beneficial to them, and against the overwhelming majority of US citizens who support the Pact. Think about it. Two billionaires have overwhelmed the will of a hundred million non-billionaires, which is the majority of voters. That’s how corrupt government has become. Of course, the Koch’s had help, some of which they bought with their dollars. Twenty-two Republican Senators sent a letter to President Donald Trump last week urging US withdrawal from the Paris climate agreement. Together, these skunks received more than $10 million dollars in campaign funds from fossil fuel interests. In the old days, these campaign contributions would have been called bribes. 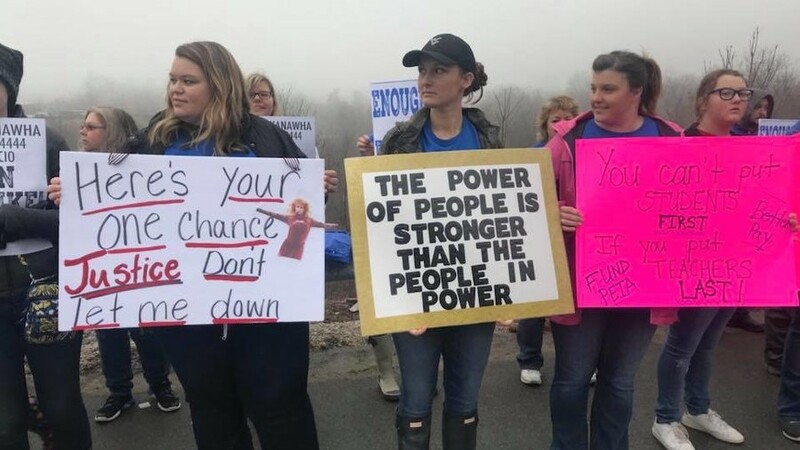 My how words matter! The two-page letter was signed by a number of Republican heavyweights from coal/gas/oil-rich states, including Senate Majority Leader Mitch McConnell of Kentucky, Roy Blunt of Missouri, Orrin Hatch of Utah, Jim Inhofe of Oklahoma and Ted Cruz of Texas. However, that sum does not even come close to a number of undisclosed funds coming from the deep pockets of Charles and David Koch’s coal, oil and gas conglomerate, Koch Industries, and other outside groups. “Visible donations to Republicans from those industries exceeded donations to Democrats in the 2016 election cycle by a ratio of 15-to-1, according to the Center for Responsive Politics. And that does not include so-called dark money passed from oil interests such as Koch Industries to general slush funds to re-elect Republicans such as the Senate leadership fund. Jeffrey Sachs, a professor of economics and director of the Earth Institute at Columbia University, told his views on Trump’s climate walkout in an interview with Bloomberg News. Sachs referenced the senators’ letter and specifically cast blame on the billionaire oil barons for pulling the strings of Republican party leaders, like they were Koch puppets, who both supported exiting the Paris accord. 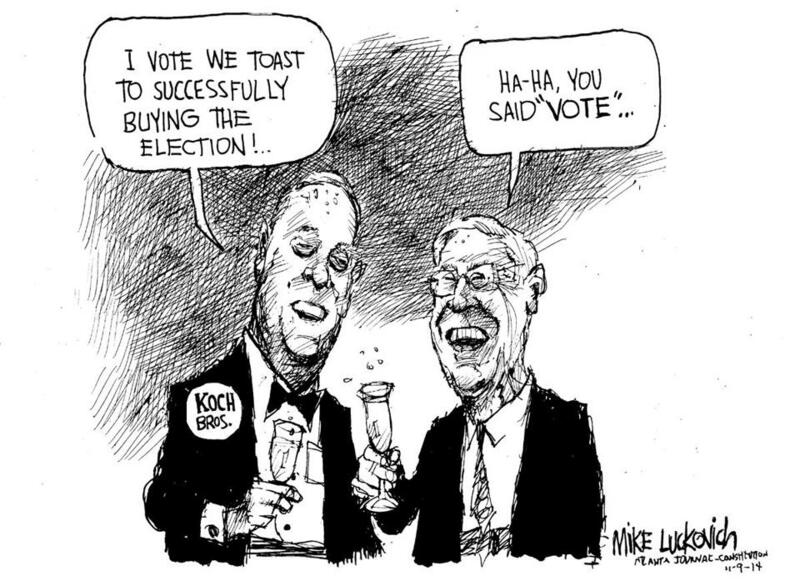 “This is the victory paid and carried out for 20 years by two people, David and Charles Koch,” Sachs said. 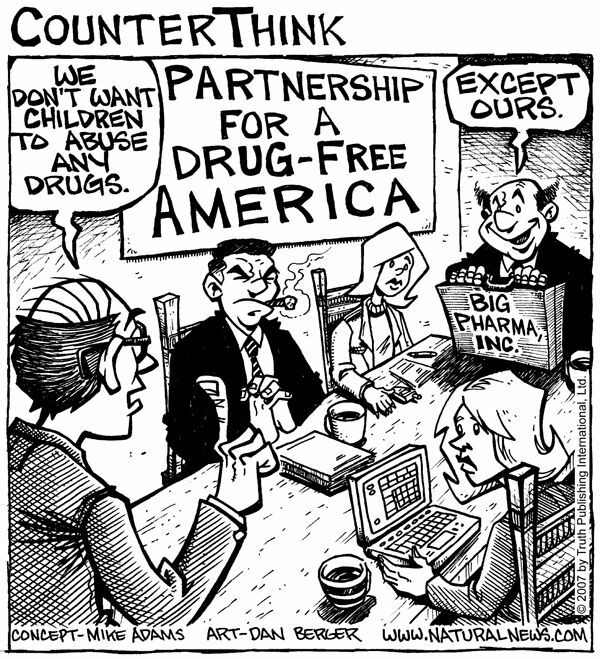 “They have bought and purchased the top of the Republican party. Trump is a tool in this.” In other words, Trump is officially now a puppet of the Koch Brothers in their war against the 99 percent according to Sachs and many others. The Death Panel Republican Party is funded by the Koch brothers, and it’s funded by the coal industry. The Kochs and Big Coal insisted that Scott Pruitt, the Attorney General of Oklahoma that sued the EPA 19 times on clean air, clean water, soot, mercury issue, become the head of the EPA in our country. They got what they paid for.